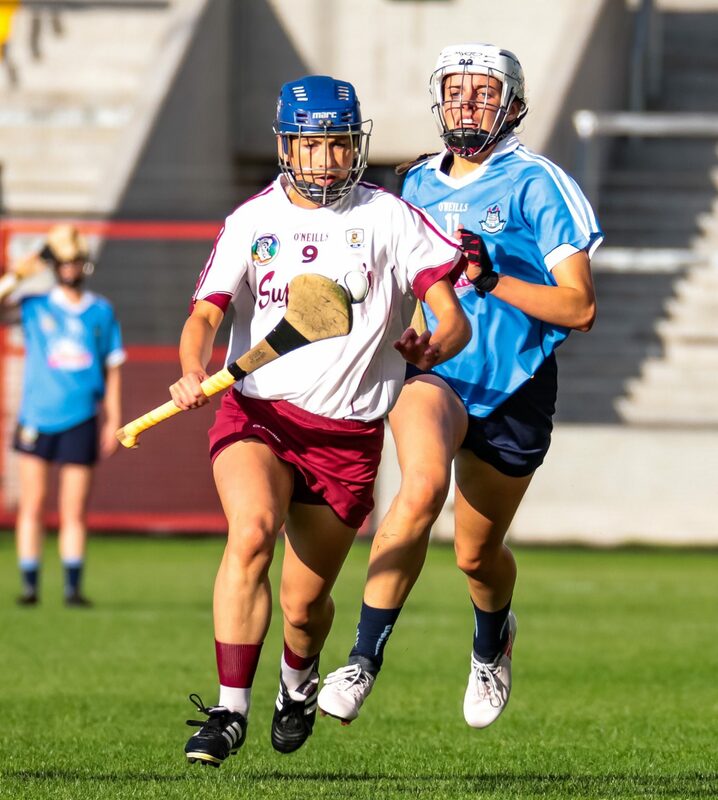 Galway are back in the last four of the Liberty Insurance All-Ireland Senior Camogie Championship after a comfortable success over Dublin in this evenings quarter final. Having narrowly failed to defeat subsequent champions Cork at the penultimate stage last year, they will now take on Kilkenny, who they have already lost to in this course of this campaign in the round-robin stages. Cork will take on the winners of the first Quarter-Final Tipperary in a repeat of the Munster Final which was won by the Leesiders. Both those games will take place in Semple Stadium on August 18th. 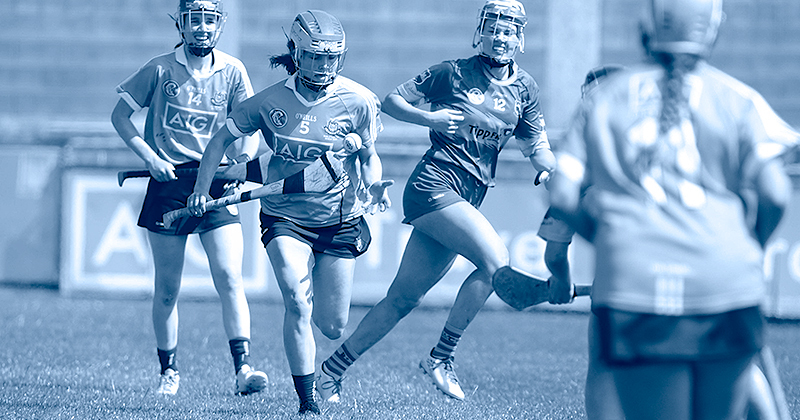 In this game, Dublin could not match their Quarter-Final heroics of last year, as their opponents put in a thoroughly professional performance to advance. There were no real fireworks in the opening period and though Dublin had plenty of possession, it was Galway that possessed the greater thrust. Dublin’s attacks floundered on the Galway full-back line, spearheaded as usually by captain Sarah Dervan at full-back. It wasn’t straightforward for the Tribeswomen but Aoife Donohue and Catriona Cormican slotted a brace of good points each, while Carrie Dolan slotted three frees. In stark contrast, Dublin only managed a couple of points, both from Orla Beagan frees and it was 0-07 to 0-02 at the interval. The Blues needed a strong start but Galway had numbers back in defence to stifle any bid to make ground. They only conceded another two points and though they themselves found it difficult to carve out goal opportunities, were unerring from further out to send a message that denying them the green flags they are noted for may not necessarily be enough to neutralise them. 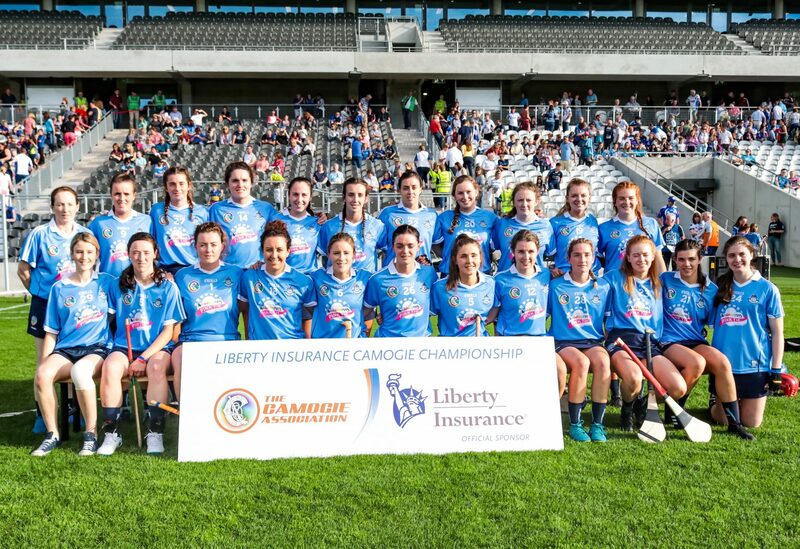 Niamh Kilkenny, Donohue, Cormican and Niamh McGrath all struck eye-catching scores, with one in particular from Kilkenny a stupendous effort on the run having beaten off a couple of attempted challenges. That move was started on the edge of her own parallelogram by Tara Kenny, who denied Siobhán Kehoe a shot at goal. Cathal Murray introduced a number of subs late on and they too looked to make their points quite literally, Cliodhna Walsh, Finola Keely and Siobhán McGrath finding the target. That all helped to rack up the type of score that will certainly make Kilkenny sit up and take notice.